Keep your sleeves and hands dry. 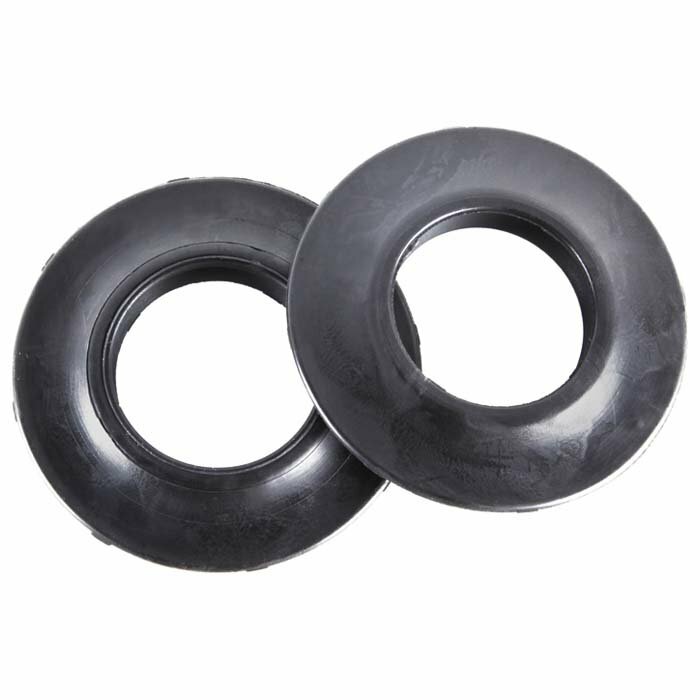 Flexible rubber drip rings stretch to fit most paddles. Non-stretched diameter 1.09". Sold in pairs.